What does a pig put on its paper cut? 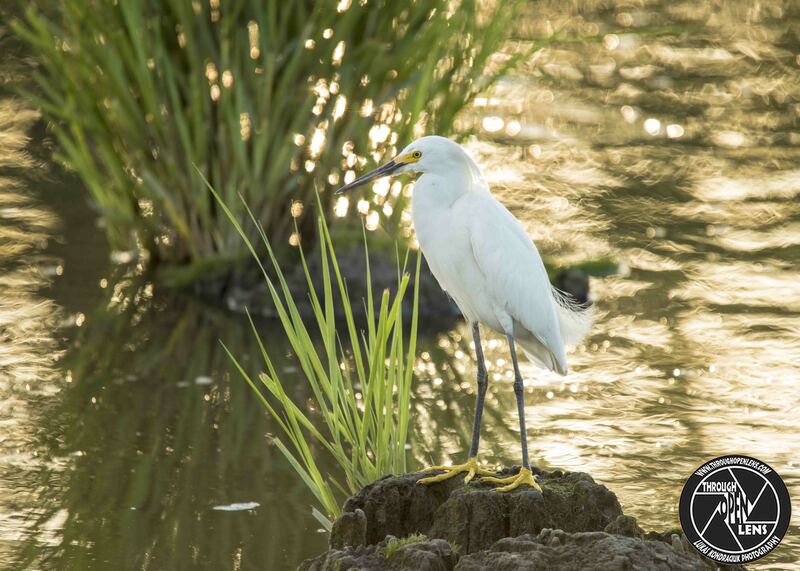 This entry was posted in art, Gallery, Photography, Wildlife and tagged Aigrette neigeuse, animals, ARDEIDAE, BIRD, chilling, d810, Egret, Egretta thula, f/6.3, fact, fun, Garceta pie-dorado, Garza chusmita, Garza nivea, Interesting Fact, joke, lake, Leave A Little Sparkle Wherever You Go, model, Nature, new jersey, Nikon, NJ, nj photography, nj wild, nj wildlife, paper cut joke, PELECANIFORMES, Photo, Photography, pig joke, portrait, Resident to long-distance migrant, rock, Secaucus, Secaucus nj, Snowy, Snowy Egret, sparkle, Tamron, travel, water, Wild, wildbird, Wildlife. Bookmark the permalink. Why are pirates so mean? I don’t know, they just arrrrrrrrr! 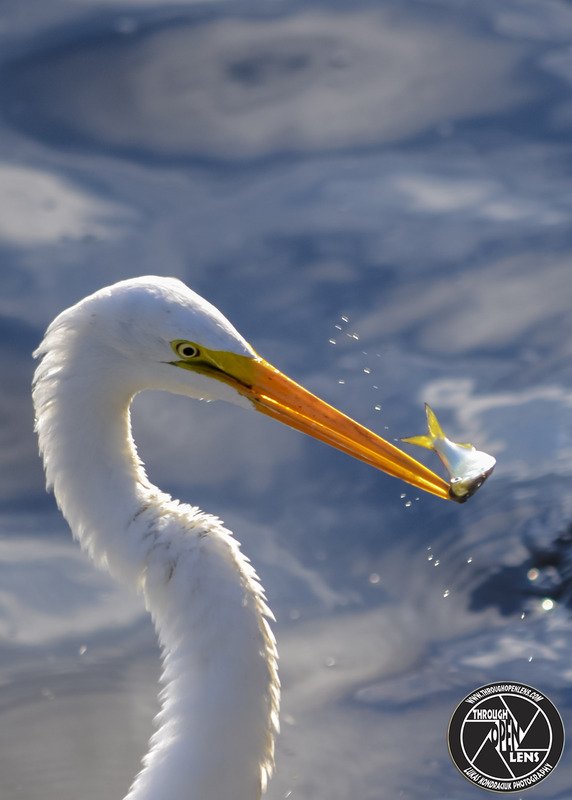 This entry was posted in art, Gallery, Photography, Wildlife and tagged amazing, animals, Ardea alba, ARDEIDAE, art, BIRD, catch, chilling, d810, domincan wild, dominican bird, Dominican Republic, Dominican Republic punta cana, dominican wildlife, Egret, fact, fish, fishing, fun, Gallery, Garceta Grande, Garza blanca, Garza grande, Garza real, gone fishing, Grande Aigrette, Great Egret, Great Egret neck, Great Egret nesting, Great White Egret, hard rock, hard rock punta cana, Herons, hidding, Hunting, I'm Not Responsible For What Happens Next..., If You Talking About My Neck, If You Talking About My Neck I'm Not Responsible For What Happens Next, Interesting Fact, joke, life, mean joke, model, Nature, neck, necking, Nikon, PELECANIFORMES, Photo, Photography, pirates joke, portrait, Punta cana, Resident to medium-distance migrant, rock, school joke, Tamron, travel, United States, water, wet, Why are pirates so mean joke, Wild, wild bird, wildbird, Wildlife. Bookmark the permalink. Your Love, Got Me Looking So Crazy Right Now! 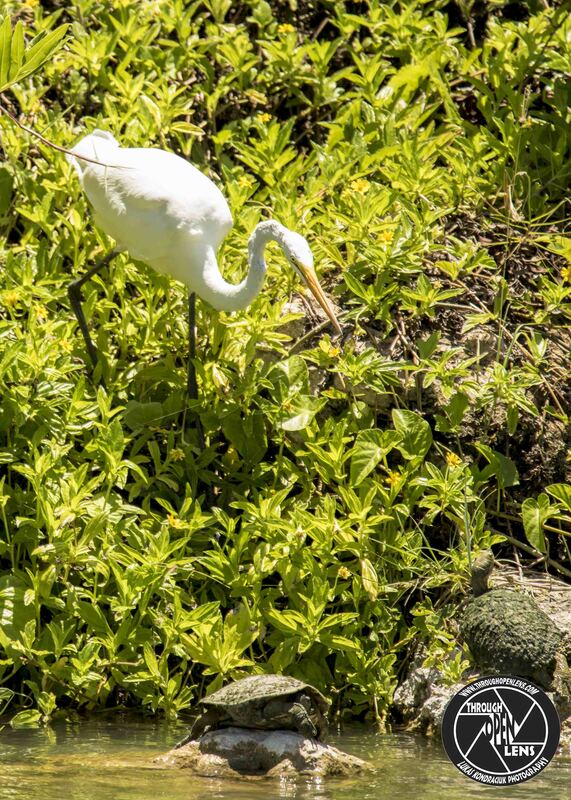 How did the telephone propose to its girlfriend? He gave her a ring. 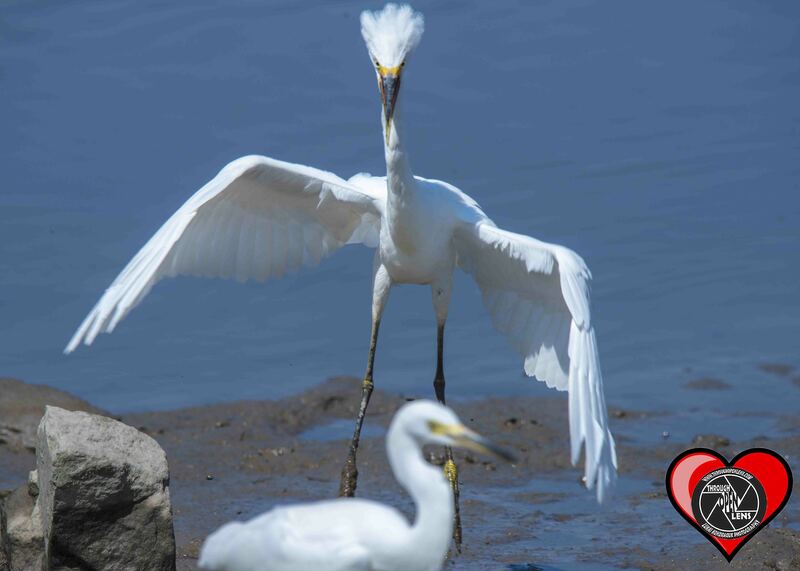 This entry was posted in art, Gallery, Photography, Wildlife and tagged Aigrette neigeuse, amazing, animals, ARDEIDAE, art, BIRD, chilling, crazy, crazy hair, crazy in love, crazy life, d810, Egret, Egretta thula, fact, flipping out, fun, Garceta Nívea, Garceta pie-dorado, Garza chusmita, Garza nivea, girlfriend joke, Got Me Looking So Crazy Right Now, Happy V, Happy V Day, happy valentine's day, Happy Valentines, Herons, Interesting Fact, joke, lake, landing, life, love, lyndhurst, lyndhurst nj, model, Nature, new jersey, Nikon, NJ, nj photography, nj wild, nj wildlife, PELECANIFORMES, Photo, Photography, portrait, Resident to long-distance migrant, Secaucus, Snowy, Snowy Egret, snowy egret crazy, Snowy Egret crazy in love, Snowy Egret jump, Snowy Egret landing, Tamron, telephone joke, telephone propose to its girlfriend joke, travel, United States, V Day, valentine's day, water, Wild, wild and crazy, wildbird, Wildlife, Your Love Got Me Looking So Crazy Right Now. Bookmark the permalink. Why did the reporter rush into the ice cream shop? He was looking for a scoop. 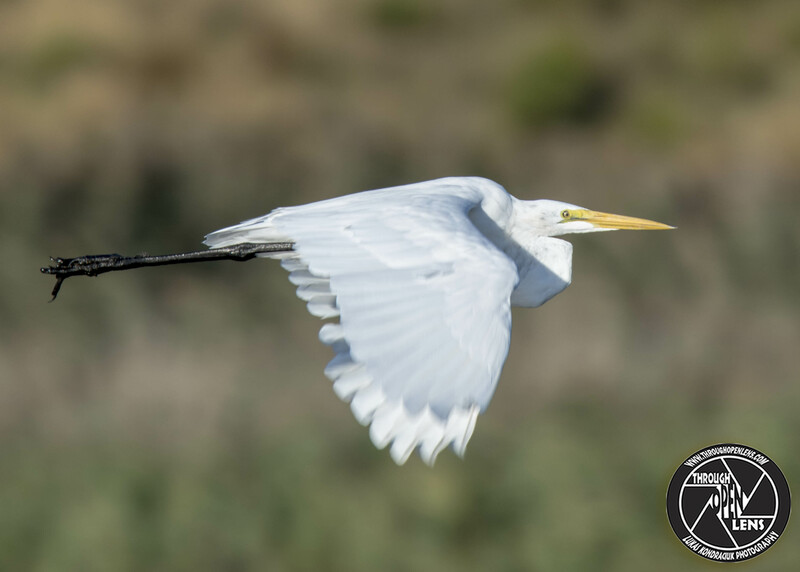 This entry was posted in art, Gallery, Photography, Wildlife and tagged animals, Ardea alba, ARDEIDAE, art, BIRD, d810, Egret, fact, flight, Fly, fun, Garceta Grande, Garza blanca, Garza grande, Garza real, Grande Aigrette, Great Egret, Great Egret flight, Great White Egret, Herons, ice cream shop joke, Interesting Fact, joke, life, lyndhurst nj, model, Nature, new jersey, Nikon, NJ, nj photography, nj wild, nj wildlife, PELECANIFORMES, Photo, Photography, portrait, reporter joke, Resident to medium-distance migrant, Tamron, travel, United States, Wild, wildbird, Wildlife, Your Wings Already Exist All You Have To Do Is Fly. Bookmark the permalink. Todays Post Has Been Brought To You By The Letter “S”. What do lawyers wear to court? 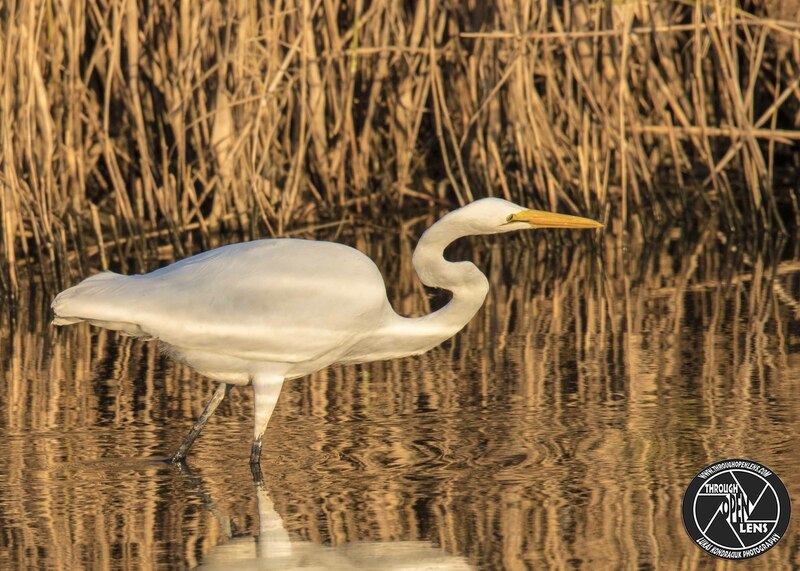 This entry was posted in art, Gallery, Photography, Wildlife and tagged amazing, animals, Ardea alba, ARDEIDAE, art, BIRD, chilling, court joke, d810, Egret, fact, flight, fly by, flying, fun, Gallery, Garza blanca, Garza grande, Garza real, Grande Aigrette, Great Egret, Great White Egret, Herons, Interesting Fact, joke, lawyer joke, life, lyndhurst, lyndhurst nj, model, Nature, new jersey, Nikon, NJ, nj photography, nj wild, nj wildlife, PELECANIFORMES, pet shope joke, Photo, Photography, portrait, reflection, Resident to medium-distance migrant, Tamron, Todays Post Has Been Brought To You By The Letter "S", travel, United States, water, Wild, wild bird, wildbird, Wildlife. Bookmark the permalink. Kris Kross Will Make You Jump Jump! Why did the barber win the race? Because he took a short cut. 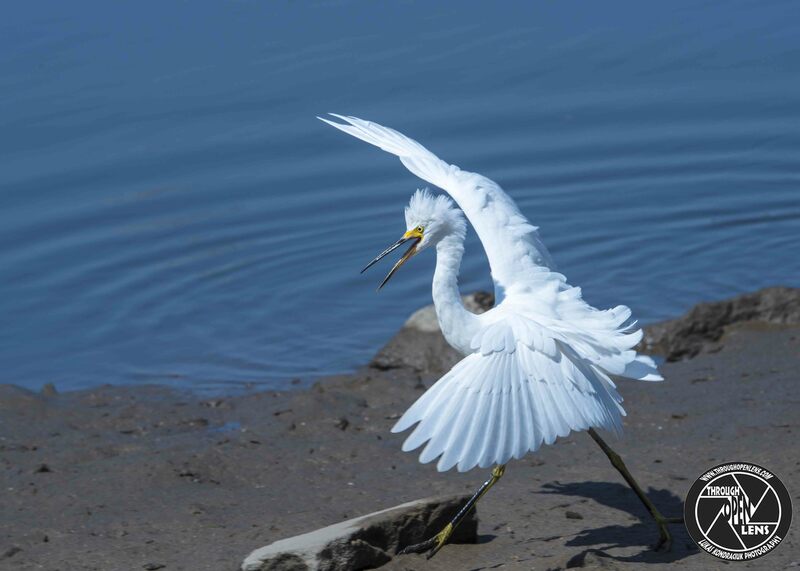 This entry was posted in art, Gallery, Photography, Wildlife and tagged Aigrette neigeuse, amazing, animals, ARDEIDAE, art, barber joke, BIRD, chilling, crazy, crazy hair, crazy life, d810, Egret, Egret landing, Egretta thula, fact, flipping out, flying, fun, Garceta Nívea, Garceta pie-dorado, Garza chusmita, Garza nivea, Herons, Interesting Fact, joke, jump, jump jump, Kris Kross will make you jump jump, lake, landing, life, lyndhurst, lyndhurst nj, model, Nature, new jersey, Nikon, NJ, nj photography, nj wild, nj wildlife, PELECANIFORMES, Photo, Photography, portrait, race joke, Resident to long-distance migrant, Secaucus, Snowy, Snowy Egret, snowy egret crazy, Snowy Egret jump, Snowy Egret landing, Tamron, travel, water, Wild, wild and crazy, wildbird, Wildlife. Bookmark the permalink. You Can Stop Driving Me Crazy,I Can Walk From Here! 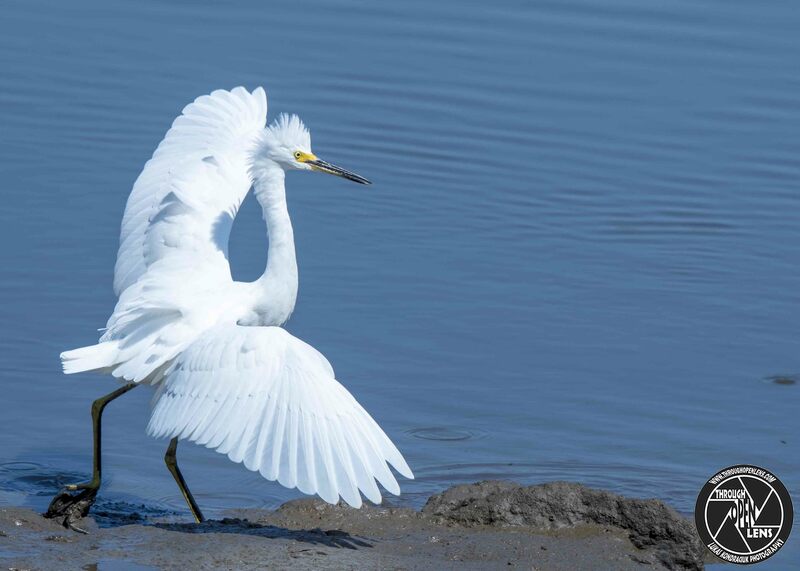 This entry was posted in art, Gallery, Photography, Wildlife and tagged Aigrette neigeuse, amazing, animals, ARDEIDAE, art, BIRD, chilling, crazy, crazy hair, crazy life, d810, dad joke, Egret, Egret landing, Egretta thula, fact, flight, flipping out, flying, fun, Garceta Nívea, Garceta pie-dorado, Garza chusmita, Garza nivea, Herons, houston we have a problem, Interesting Fact, joke, lake, landing, life, lyndhurst, lyndhurst nj, marriage jokes, model, Nature, new jersey, Nikon, NJ, nj photography, nj wild, nj wildlife, PELECANIFORMES, Photo, Photography, portrait, Resident to long-distance migrant, scarecrow joke, Secaucus, Snowy, Snowy Egret, snowy egret crazy, Snowy Egret landing, son joke, Tamron, travel, water, Wild, wild and crazy, wildbird, Wildlife, You Can Stop Driving Me Crazy I Can Walk From Here. Bookmark the permalink. What did the Buffalo say to his little boy when he dropped him off at school? 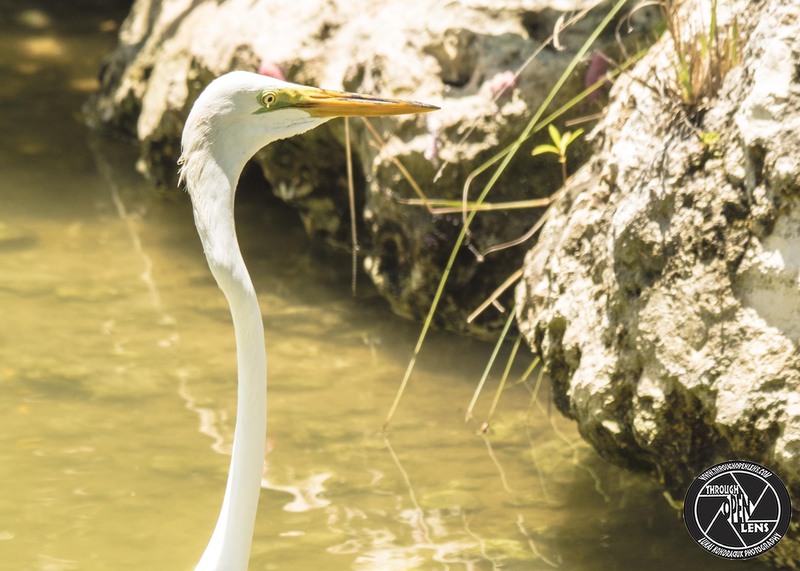 This entry was posted in art, Gallery, Photography, Wildlife and tagged amazing, animals, Ardea alba, ARDEIDAE, art, BIRD, Buffalo joke, catch, chilling, d810, domincan wild, dominican bird, Dominican Republic, Dominican Republic punta cana, dominican wildlife, eating fish, Egret, fact, fish, fishing, fun, Gallery, Garceta Grande, Garza blanca, Garza grande, Garza real, gone fishing, Grande Aigrette, Great Egret, Great White Egret, hard rock, hard rock punta cana, Herons, hidding, Hunting, Interesting Fact, joke, life, model, Nature, Nikon, PELECANIFORMES, Photo, Photography, portrait, Punta cana, Resident to medium-distance migrant, rock, school joke, Tamron, travel, water, wet, Wild, wild bird, wildbird, Wildlife, you see me rollin. Bookmark the permalink. Just Act Weird It Keeps The Creeps Away! 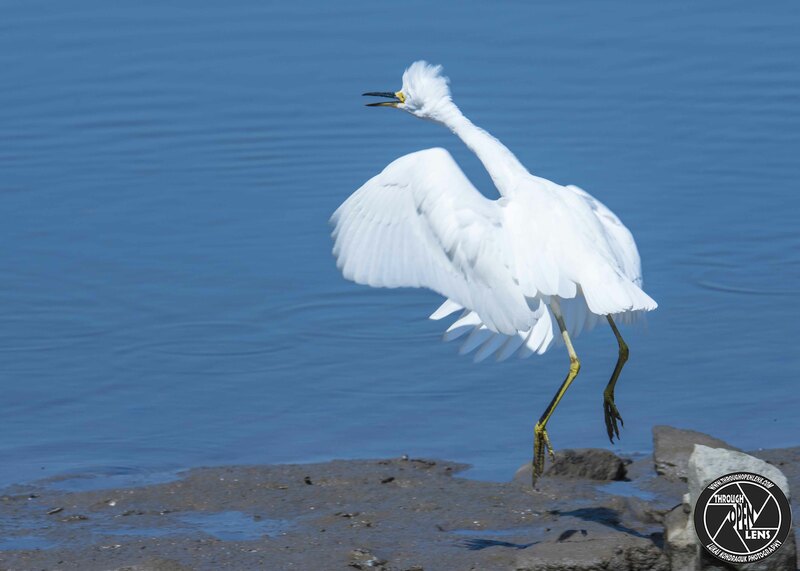 This entry was posted in art, Gallery, Photography, Wildlife and tagged Aigrette neigeuse, amazing, animals, ARDEIDAE, art, award joke, BIRD, chilling, crazy, crazy hair, crazy life, d810, Egret, Egret landing, Egretta thula, fact, flight, flipping out, flying, fun, Garceta Nívea, Garceta pie-dorado, Garza chusmita, Garza nivea, Herons, houston we have a problem, Interesting Fact, joke, Just Act Weird It Keeps The Creeps Away, lake, landing, life, lyndhurst, lyndhurst nj, model, Nature, new jersey, Nikon, NJ, nj photography, nj wild, nj wildlife, PELECANIFORMES, Photo, Photography, portrait, Resident to long-distance migrant, scarecrow joke, Secaucus, Snowy, Snowy Egret, snowy egret crazy, Snowy Egret landing, Tamron, travel, water, Wild, wild and crazy, wildbird, Wildlife. Bookmark the permalink.